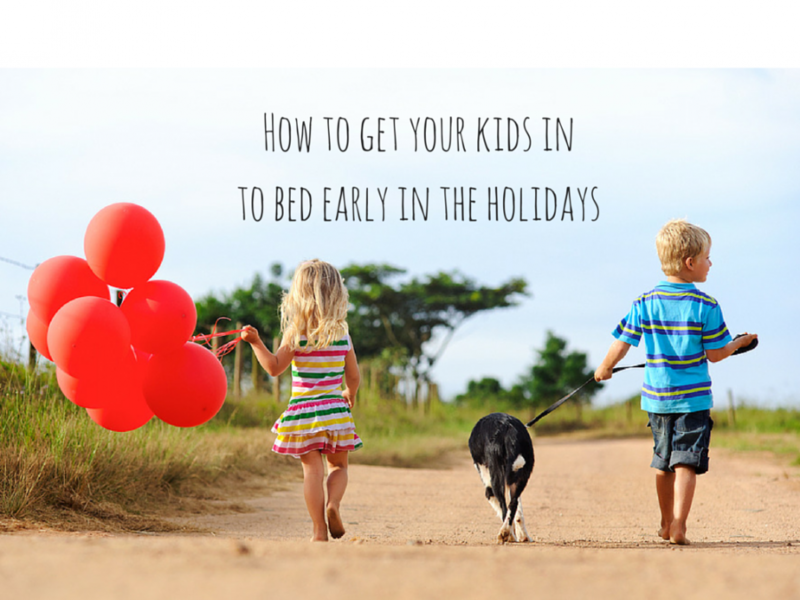 Whether it’s half term, an inset day, six weeks of summer holidays or filling the hours after school, stimulating, occupying and entertaining kids can be exhausting! Parents were in uproar when the mummy rumour mill whispered that CBeebies might be in line for the chop in the next round of BBC cuts. And unless you live in a TV-free household, screen time has its place. But with a breeze in the air, a peep of sunshine coming through the clouds and the clamour of pre-teen energy clawing for an outlet, open the door and get outside. Nobody’s a fan of classrooms hence there’s a huge upsurge in forest schools, but let’s layer up and get out there ourselves. Creepy crawlies are cool to kids. The ridged back of a woodlouse and the horns of a stag beetle raise an urge to touch in the smallest of kids and sporn myriad factoids from older ones. And who doesn’t like to feel a worm wiggling around in the palm of their hand…?! Go lift up a rock, dig a hole in some soil, move an abandoned log. Get them to draw what they find or maybe print off a bug fact sheet before going out so they can go on a hunt with a mission to discover. Wherever there are trees there are dropped branches, especially after a storm. But for a more guaranteed selection of den building materials head to the woods. This could be the beautiful bluebell woods around Greys Court near Henley, amongst the winding trails across Sutton Park, or in along the paths of Wendover Woods. Really you’ll be spoilt for choice. Just stop where you are and get building. Bill & Ben were on to something. Wild flora and fauna will be in abundance in any of those woods we mention, another great one is Cannock Chase. But if you’re homeward bound and overwhelmed by an unloved garden get the kids out there. Weeding is a tiresome and dull affair for us adults, but for kids it’s a way to explore the different shapes, sizes, textures of greenery in the garden. Spot the nettles and their neighbours the dock leaves, see dandelions in their different phases, leave them with an understanding of the purpose of and relationship between wild plants. And if you’re done with weeding and ready to plant new bulbs, we bet they’ll want their own trowel. You may have absolutely no intention of sleeping in it, but getting the kids to help erect it and let them play in it is way better than a blanket thrown over a couple of chairs in the dining room. Then if they are insistent on camping out, get them to figure out what they need to be warm and how they’re going to see what they’re doing. Wild camping is a bit of a grey area in the UK but is largely acceptable in the remotest parts of Snowdonia and the Lake District providing it is temporary in nature. And the same stands in Dartmoor where you’re allowed to camp for up to two nights at a time as long as you’re more than 100 metres from a road. Admittedly this doesn’t quite fit with kids getting an early night, but if they have a late night tonight, they’ll be shattered tomorrow… There are more than 100 designated dark sky destinations around the UK , so if you’re near one even better. If not, at least you pitched that tent so you can keep an eye on your Brian Cox wannabes. Take your bug hunt to the beach and switch it to shells and sea life. A spot of rockpooling in the shallows of Bembridge Ledge on the Isle of Wight should do the trick. Attempt crabbing, perched along the sea wall somewhere like Aberdovey in Gwynedd or Gorran Haven near Mevagissey, to catch the smallest, largest or greatest number of crabs. Who can build the most impressive sandcastle? Who can dig the deepest sandpit? Whoever spots a starfish (and so on) gets an ice cream that they can eat in their den made from driftwood. For some of the sandiest beaches in the south try West Wittering or Camber Sands and if you’re heading north don’t forego Scarborough, it’s more impressive than you think. If you’re lucky enough to live in a rural area or have some green space or woodland nearby, nature is calling (and not in the usual sense of the phrase). You might go out with the intention of having a picnic in the park, but see that lolling slope on one side of the playing field – it’ll make a decent enough hill for rolling down, won’t it?! The Castle Gardens in Wallingford, Oxfordshire provide the perfect setting down the side of the former moat – where’s your nearest castle ruins? Garden centres are getting smart with their targeting and you’re bound to find one near you that offers outdoor activities and entertainment too. One of our favourites is Millets Farm near Abingdon where you get to see a variety of animals, play in the summer sandpit, ride miniature tractors, dig and dump sand on the miniature excavators and maybe have a spin on the carousel. And should the heavens open there are those like Frosts near Lichfield in Staffordshire that have a small soft play area attached to their cafe – thank goodness for hot tea and distracted children! Let’s not forget how to have fun outdoors with just what nature offers us. See you out there…! Who’s done Malmsmead and the Doone Valley?